The Australian Senate is set to investigate the country’s ‘’unchanged’’ stillbirth rate and the reason why it has remained the same for over two decades despite advances in medicine and technology. The Senate inquiry highlights that in about 40% of cases the cause is never known and the signs aren’t obvious. It established a committee to examine this devastating issue in March and is inviting submissions until June 29. 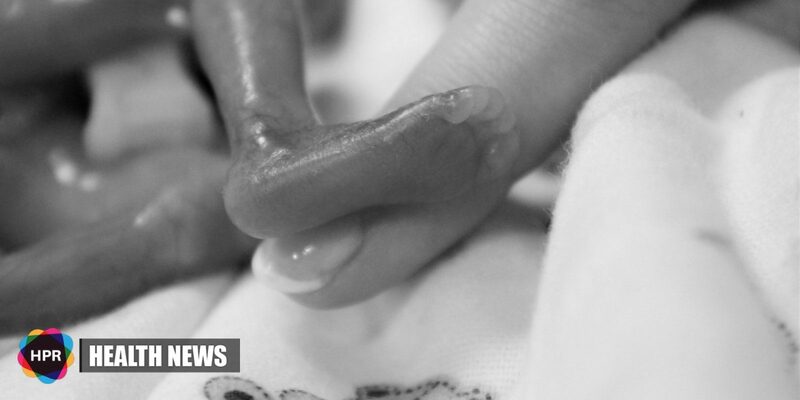 Grieving mother across the country welcomed this new inquiry hoping that it will tackle this issue that claims six babies are born dead everyday. Phillipa McGuinness lost her son Daniel back in 2001 when she was 39 weeks pregnant. Her son stopped moving inside her and he didn’t survive the birth. The national stillbirth rate ‘’blows her mind’’ due to the fact that it hasn’t changed in long time. She wants to raise awareness regarding this issue, that’s why she has decided to make a submission to the Senate Inquiry. Dr. Penny Sheehan, head of maternity at Melbourne’s Royal Women’s hospital cited research that found fetal movement can change a great deal during the latter stages of pregnancy, so doctors needs to ask pregnant women more comprehensive questions that way they can be alerted to any possible complications early on before women go into labor.